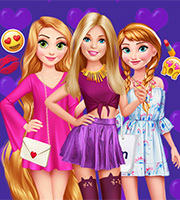 Description: Ellie wants to hang out with her Disney friends in this new game called Ellie Disney Meet-Up! 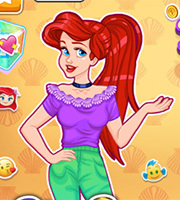 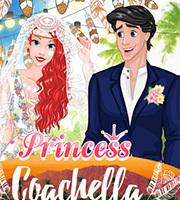 Have fun with Ellie and the Disney Princesses in this cool new dressup game. 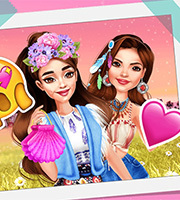 Help each character have a wonderful outfit for the meet-up and enjoy spending time with them! 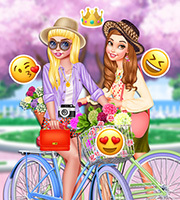 Have a wonderful time playing this new dressup game!